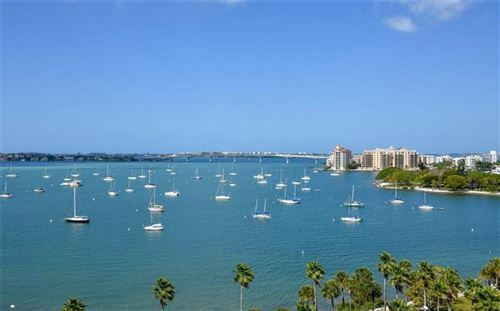 Across from Selby Gardens on Palm Avenue Embassy House has breath taking waterfront views of Sarasota Bay, the marina and the Ringling Bridge. 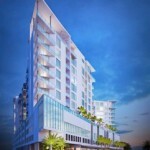 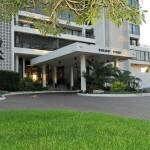 Walk to downtown Sarasota, shops, galleries and restaurants. 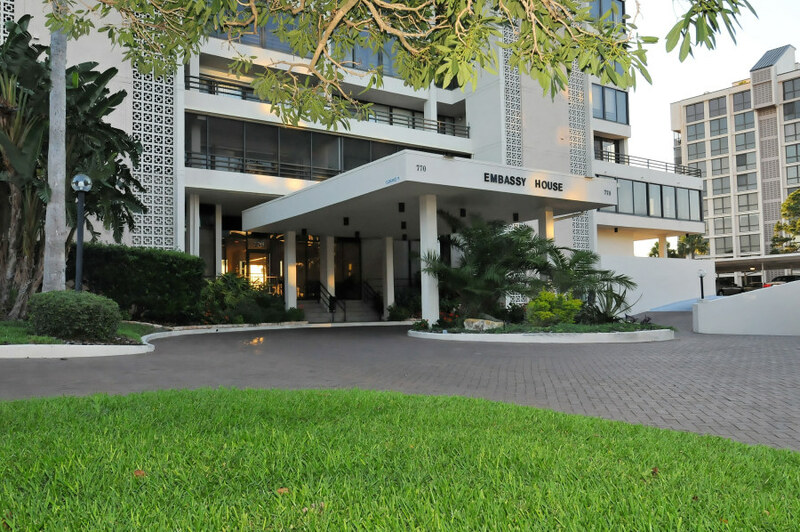 See all Embassy House Condos.